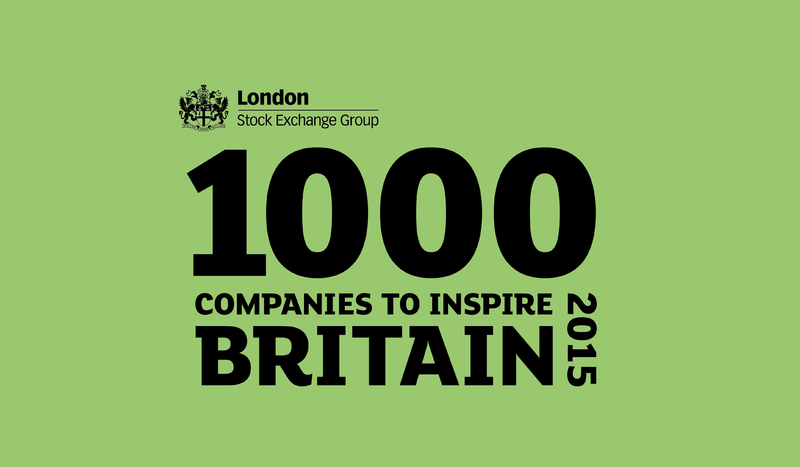 Furmanac Ltd has been identified as one of London Stock Exchange’s 1000 Companies to Inspire Britain. The report is a celebration of the UK’s fastest-growing and most dynamic small and medium sized businesses. Formed in 1972, Furmanac are a family business and the UK’s largest manufacturer of adjustable beds. Having developed ranges especially for the home market, Furmanac are the only motion bed manufacturer in the UK to build the motion frame. Their hand made beds and lift and recline chairs are designed with maximum comfort and the best night’s sleep in mind, and all products are proudly made at their premises in the heart of the West Midlands. 2015 has seen the launch of a new superior range for the firm, Hesita®; and it is Furmanac’s continued development and investment in design that has aided the company in expanding its offering in a changing and dynamic market place. This entry was posted in Uncategorised and tagged News, Growth, Award, 1000 Companies to inspire, London Stock Exchange, LSE. Bookmark the permalink.